The fourth of our set of typographic artworks. 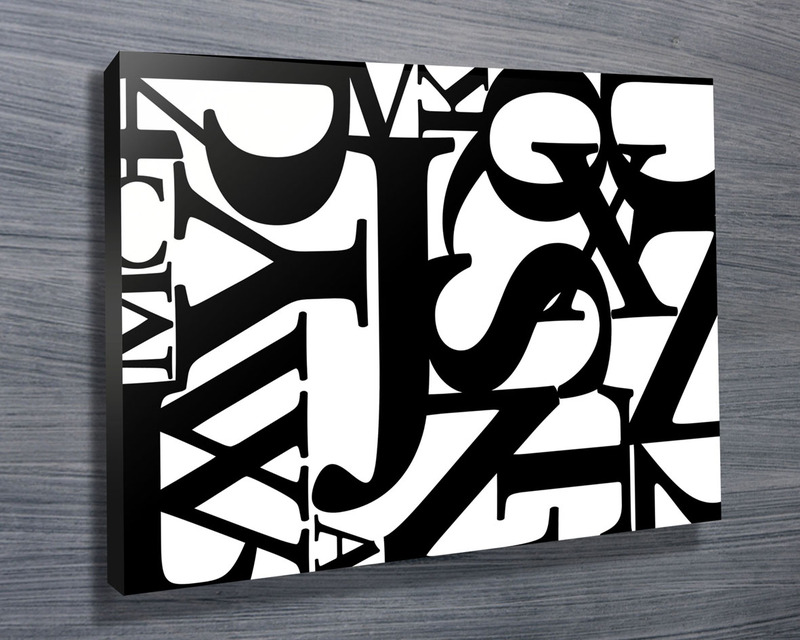 This great modern letter art is truly eye catching and absolutely unique, they can also be personalised in our personalised art section. This one is a different font to the previous three.